Google Homes and Chromecasts are malfunctioning worldwide | What Hi-Fi? 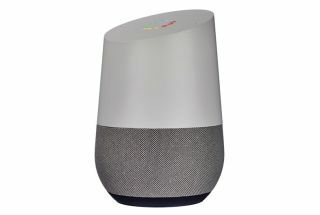 In the last couple of days, the Google Home and Google Home Mini smart speakers have been responding to commands with "there was a glitch" or "sorry, something went wrong", as reported by the BBC. Could Apple launch a TV, music and news subscription bundle?